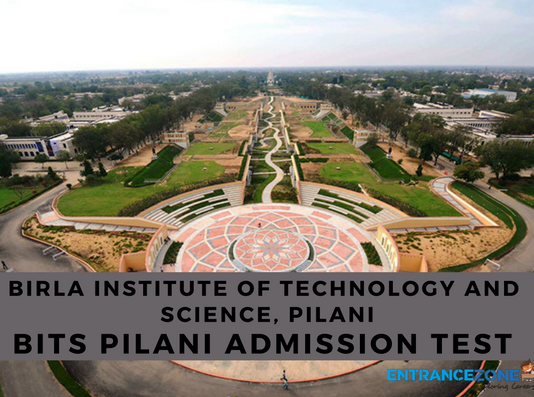 Birla Institute of Technology and Science, Pilani is the top most Private University of India. 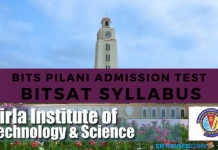 And, it is a university which has a high level than most of the IITs, NITs, IIITs, and GFTIs. 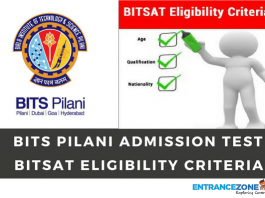 Also, if a candidate is willing to pursue his/her career in engineering, then his first choice amongst the private colleges must be BITS, Pilani. 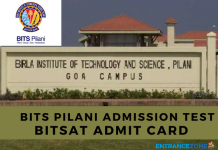 The four campuses of BITS are at Pilani, Goa, Hyderabad, and Dubai. 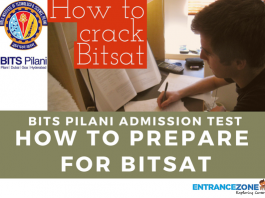 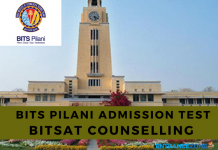 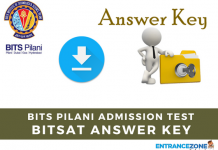 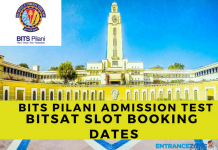 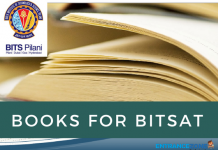 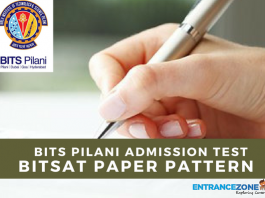 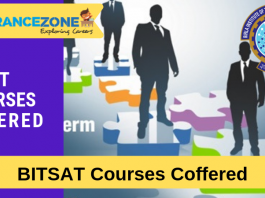 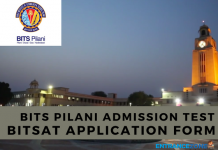 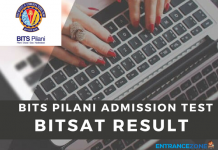 BITS, Pilani conducts BITSAT examination every year for admitting candidates to its different campuses under various branches. 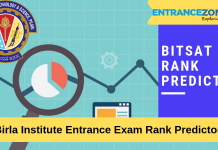 NIRF (National Institutional Ranking Framework) ranked BITS, Pilani at Rank 20 in the year 2016, and at Rank 16 in the year 2017. 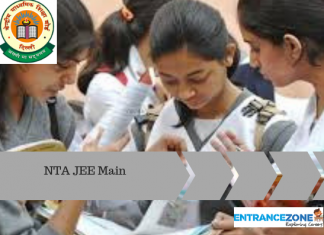 These rankings were among the top 100-200 colleges of India. 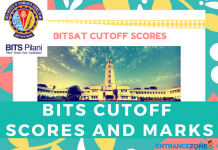 The minimum cut off marks of all branches of all campuses are around 300 every year for Integrated First Year Degree Programs.